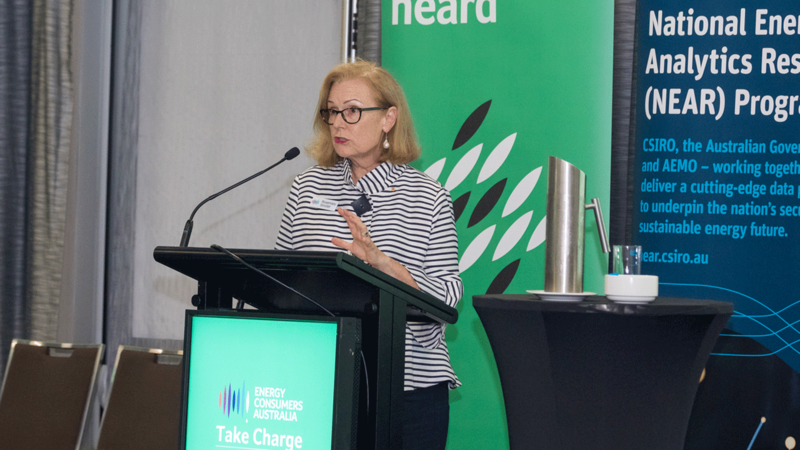 The intent of this paper is to aid Energy Consumers Australia and other stakeholders to make promoting the Long-Term Interests of Consumers the foundation of their advocacy. 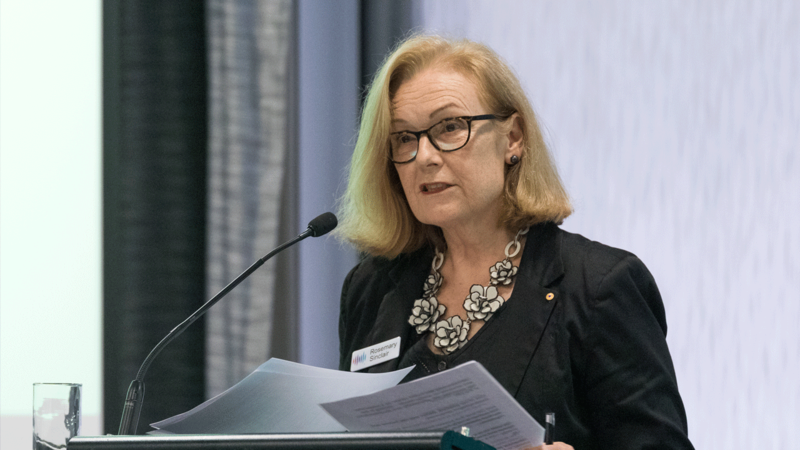 As expressed by the 2015 Review of Market Governance the overall objective governing the energy sector in Australia is that the long-term interests of consumers of energy services are efficiently served. (Vertigan, Yarrow, & Morton, 2015). This objective is captured in slightly different ways in the Australian Energy Market Agreement (the AEMA) and the three Energy Laws. While there is great clarity that promoting the long-term interests of consumers (LTIC) is the objective of energy policy, there is not always similar clarity about what that means in practice. 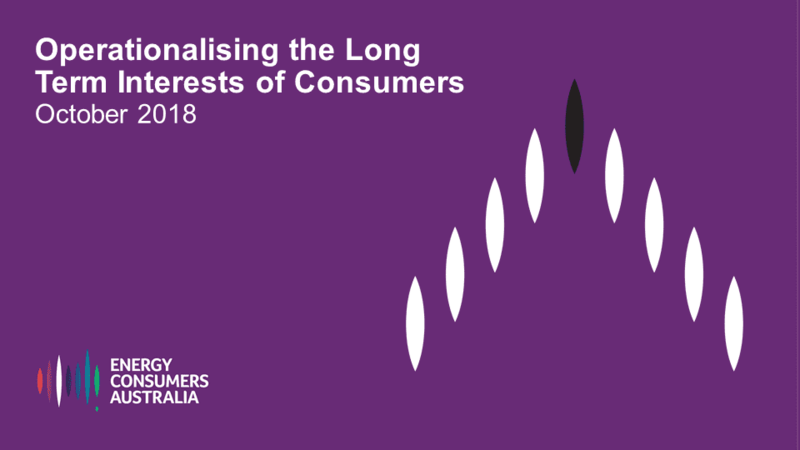 This paper is intended to assist in providing clarity; and to provide a framework to assess the impact on the long-term interests of consumers. In particular, the paper provides a framework the Energy Consumers Australia can use to ensure its advocacy fulfils its constitutional objective. In an earlier paper (ECA, 2016) we also addressed the relationship between the long-term interests of consumers and other policy goals, particularly social and environmental. This papers scope is narrower than the earlier paper and so these considerations are excluded. The full paper with full citations can be read here.